Mentor Text Wednesday: Creepy Pair of Underwear! Continue Reading "Mentor Text Wednesday: Creepy Pair of Underwear!" Continue Reading "3 Techniques for Students Who Know What They Want to Say But Not How to Say it"
Continue Reading "Archives of 11/12 #movingwriters Chat"
Continue Reading "6 Halloween-Infused Writing Ideas for Tomorrow"
Continue Reading "A Tour of Mentor Texts for Middle Grade and High School Boys"
The Golden Writing Workshop: Yay or Nay? Continue Reading "The Golden Writing Workshop: Yay or Nay?" 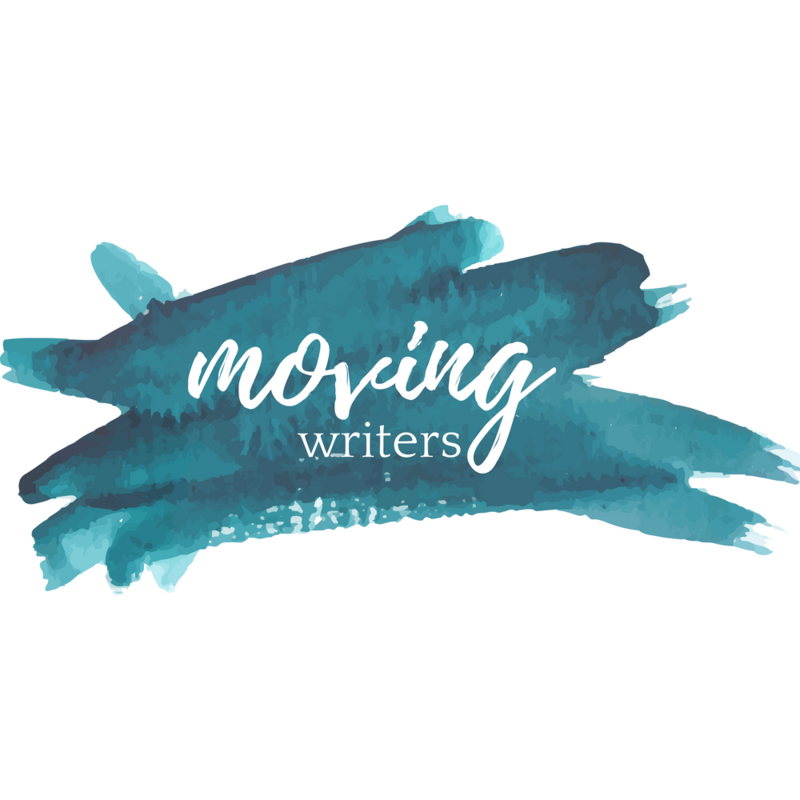 Continue Reading "Mentor Text Wednesday: Studying Structure & Genre Mixing with Nicola Yoon"
Continue Reading "How to Make Blogging a Core Practice in Your Writing Workshop"
Continue Reading "Behind the Scenes: Organizing the First Weeks, Semester, and Year…It’s Not What You Think"